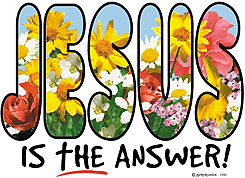 Christian Shirt: JESUS is the answer! 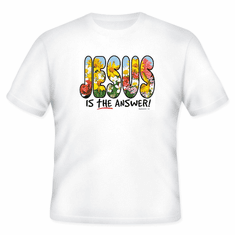 Christian T-Shirt: JESUS is the answer! 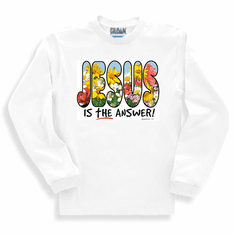 Christian sweatshirt or long sleeve T-shirt: JESUS is the answer! 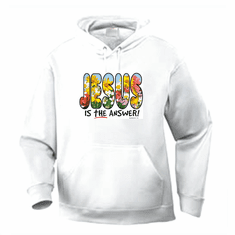 Christian pullover hoodie sweatshirt: JESUS is the answer!